Since the dawn of Homo sapiens some quarter million years ago, animals have satiated our species' desire for meat. 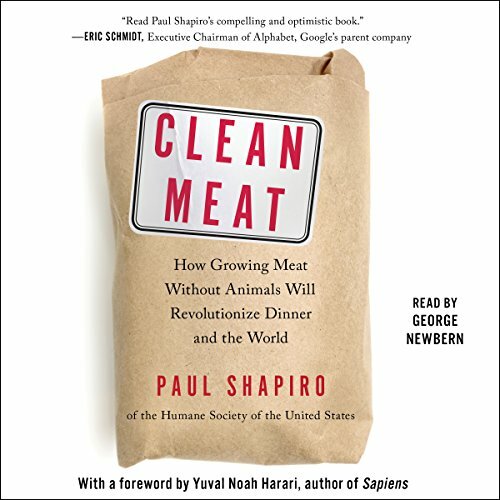 But with a growing global population and demand for meat, eggs, dairy, leather, and more, raising such massive numbers of farm animals is woefully inefficient and takes an enormous toll on the planet, public health and certainly the animals themselves. But what if we could have our meat and eat it, too? The next great scientific revolution is underway - discovering new ways to create enough food for the world's ever-growing, ever-hungry population.